Resolved to sell your home? Don’t delay until May. It’s February. If you’ve resolved that it’s time to move on to the next stage of your life, then I’d like to suggest you don’t delay until May. Get started now. Serious, purposeful buyers are on the hunt now. At this very moment they’re getting pre-approved, researching lakes, and reaching for their checkbooks. So if you’re ready to move on to the next stage of your life, there’s no reason to delay until May. Keep in mind, too, that listing your home today doesn’t mean moving out next Tuesday. Even after we’ve done a little negotiating and you’ve accepted a buyer’s offer, more time will elapse before there’s an actual closing. Typically, unless it’s a cash offer with no inspections or other contingencies, that’s about another 60 days. If things happen fast, could you end up moving while there’s still snow on the ground? Sure. But it’s really no big deal. (And on this I speak from experience.) Moving in the winter or early spring is nothing to be afraid of—especially if you’re paying someone else to load up the moving van and drive it away. Of course, if you’re leaving most furnishings behind, then moving will be less of an issue anyway. Selling a year-round lake home or cabin, the best time to find buyers is… Year-round. So if you’d like to learn more about what your home is likely to sell for in our current market, call Jean Hedren, Your Edina Realty NW Wisconsin Realtor, at 218-590-6634. Or, you can reach me at jeanhedren@edinarealty.com. 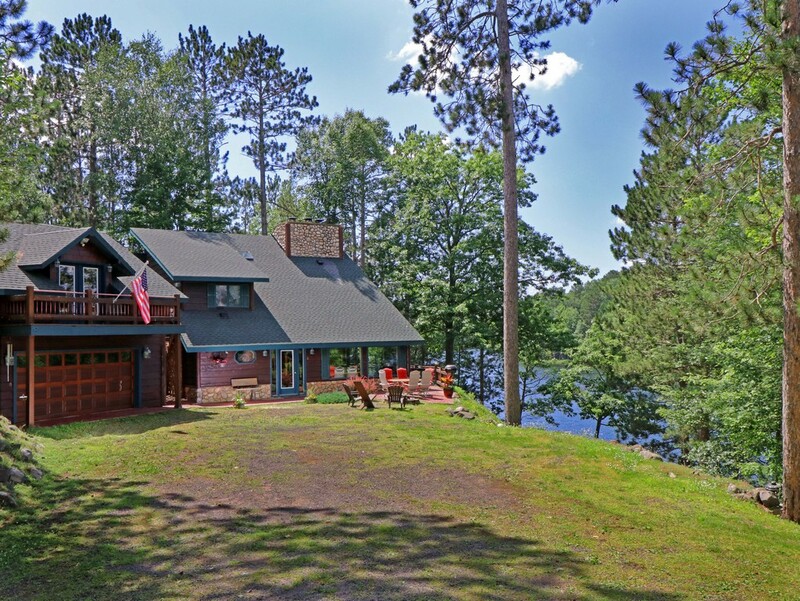 ← Buying a lake cabin – deciding where in NW Wisconsin?